✅ Trip Verified | Lounge quiet on arrival so plenty of seating overlooking the airport. Wine served by the glass and was okay. The food was so disappointing. A beef stew and pork with lime, both meats were chewy. Rice and little sausages were provided. 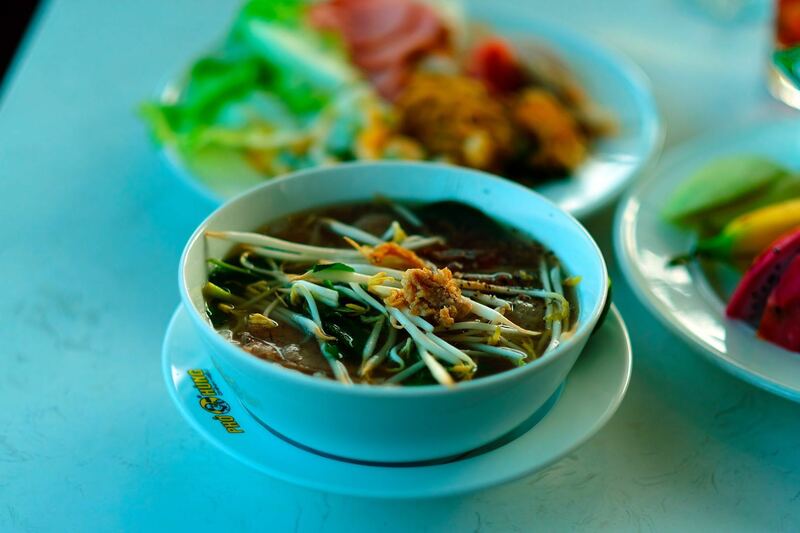 There was a variety of Vietnamese cold choices which did not appeal. Slices of dried bread into what we put cheese that we unwrapped from plastic wrapping. No soup, No cappuccinos. Dirty crocks took a long time to be cleaned away. ✅ Trip Verified | Nobody sitting at the desk when we arrived! A staff member appeared after a couple of minutes to check our invitations. We appeared to be the only people there for about 15 mins but the staff manning the beverages just looked at us and continued to sit down. I asked about a shower and was directed to the female toilets where the “bathroom” was locked although I could hear giggling inside. 30 mins later the door was open but both cubicles occupied and a staff member was using the sink to wash her face. I complained to reception and was told that it was passengers using it. Since I and my friend were the only female occupants of the lounge at the time, I found this hard to believe. The receptionist then came to find me to tell me the showers were vacant, but nobody had cleaned them and the floor was still soaking wet and no towels or amenities were there. Apart from comfortable seating this is an appalling business lounge and the staff need training in customer service. "is difficult to find it"
✅ Trip Verified | There was not any map of the location of the lounge on the invitation card and no one told me where it is when I check in, so that is difficult to find it which is at the corner of 3rd floor, even though lounge is very closed from security check. This lounge was not crowded at peak time, so that it was easy to get a view seat I could be watching plane on the tarmac when I was having a meal. 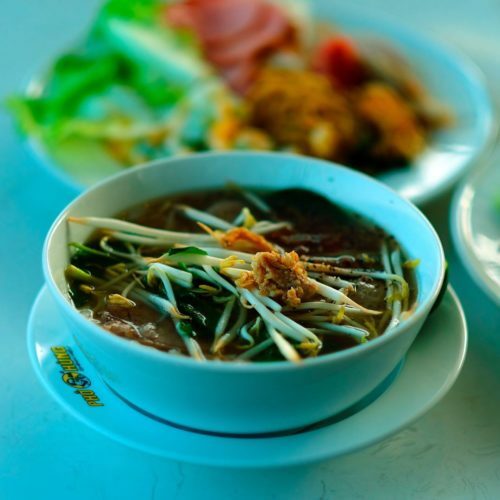 Food and beverages is enough abundant that hot food can be provided such as popular food, Vietnmanse Beef noodles. What's more,this lounge contains any standard facilities of business lounge like speed wifi, business centre, toilet and shower room. 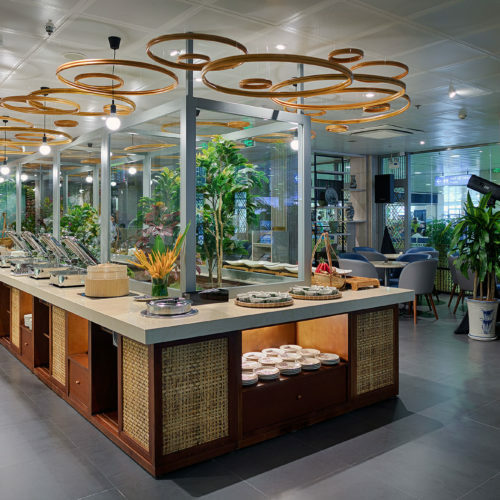 "food selection was reasonable "
✅ Verified Review | Currently Vietnam Airlines business class passengers use this lounge run by SASCO instead of the older and cramped Lotus lounge. This lounge is much roomier. It has showers in the toilets, WIFI, food and alcoholic beverages, massage chair and a view onto the tarmic. The food selection was reasonable although I abstained as I had no appetite. The alcoholic drink selection was self service but the selection was limited. Ice wasn't kept topped up during the time we were there. 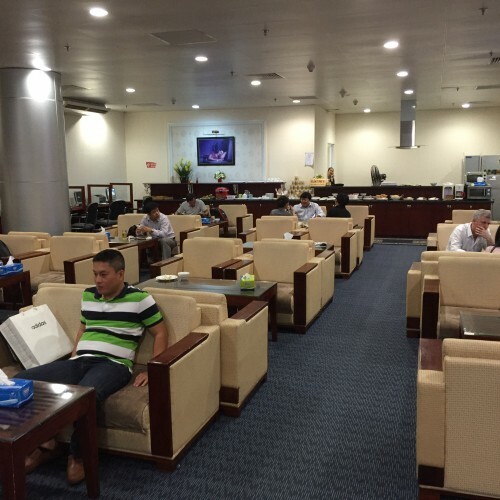 This lounge is okay, but not in the same league as the world's best business class lounges. 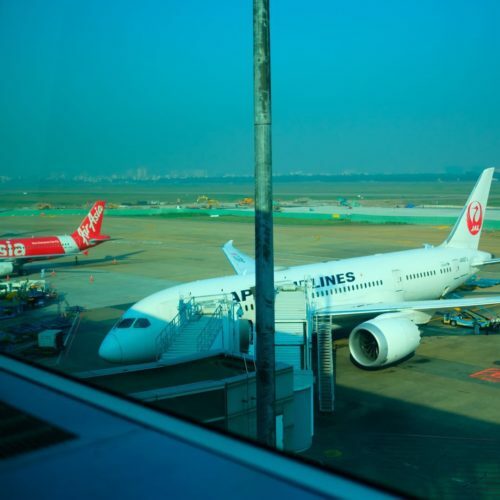 ✅ Verified Review | Passing through Hanoi en route to Paris CDG from Bangkok. As this is a night flight I chose to go via HAN as there are showers at this lounge whereas there are none at SGN. It is however the only good thing about this lounge. The rest is rather average. 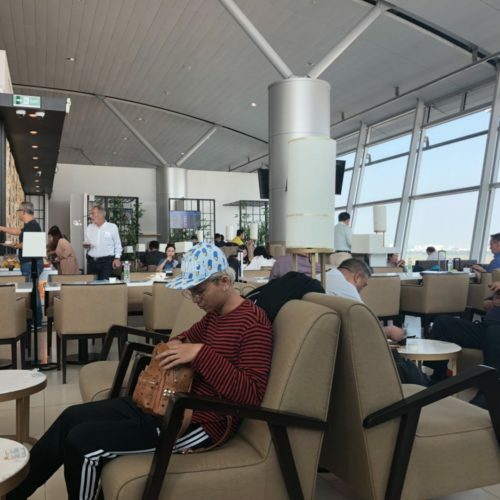 I'm sure VN went out to buy furniture for this lounge based on their colour scheme or fashion or price, they certainly didn't sit in any of them. The seats are the most uncomfortable seats of any lounge I have experienced with the only exception being the very tired and old SATS Premier Lounge at Chiangi airport. Even the day beds were uncomfortable, perhaps the massage chairs would have been OK but they were in a little room next to the smoking room (I think they have moved them out of there now). Standard food service, noodles, fried rice, pho, some very dry and tasteless spring rolls, better to satisfy yourself with fresh fruit there. Standard beverages and some strange local concoctions. WiFi works, not the fastest but OK for emails and some surfing. Power points everywhere so charging is no problem, but be careful if you use US equipment as their voltage (like most of Asia) is 220v. As previously mentioned I wanted to go via HAN for the shower, there are 3 units in the bathroom, all well equipped, soap, shampoo, shower cap, towels, slippers etc, but no toilet, that is separate. Early in the evening it is quiet but as there are several long haul flights leaving late in the evening it gets busy. Same disinterested staff here as on their flights. No flight departure announcements as is often the case in many lounges. "good selection of snacks "
Nice sized Vietnam Airlines lounge on the first floor with views over the main departure lounge and the apron. Good selection of snacks and beer/wine. The lounge was quiet when we were there and plenty of seats. Wifi fast enough for emails. Clear flight status TV screens - but be warned - The flight status never goes to 'boarding' or 'final call' and no announcements are made. We were able to look out directly onto our gate and saw that they were boarding otherwise we might have been late. Domestic Lounge is old, but quite efficient and provide good views, hot food, snacks, and drinks though no spirits nor wines. Onboard, the A321, the business class seats were providing full comfort. Cold snacks, beers, and sparkling sodas provided. Priority luggage, boarding, shuttle, and check-in lanes provided professionally for business class passengers. Miles for my Flying Blue were inserted the following day. 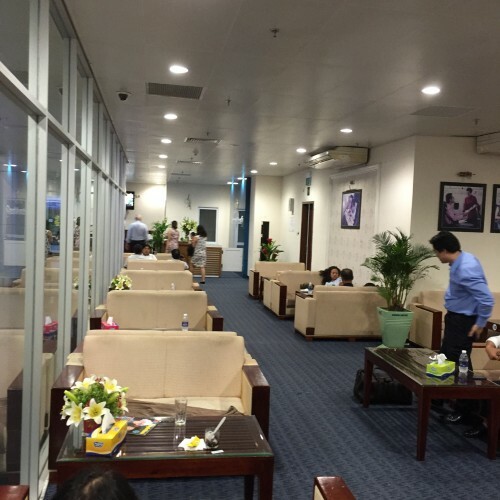 Visited the new Vietnam Airlines lounge in the new terminal at Hanoi airport. The new terminal is really great, with a modern and airy feel and as of yet, not too many people. 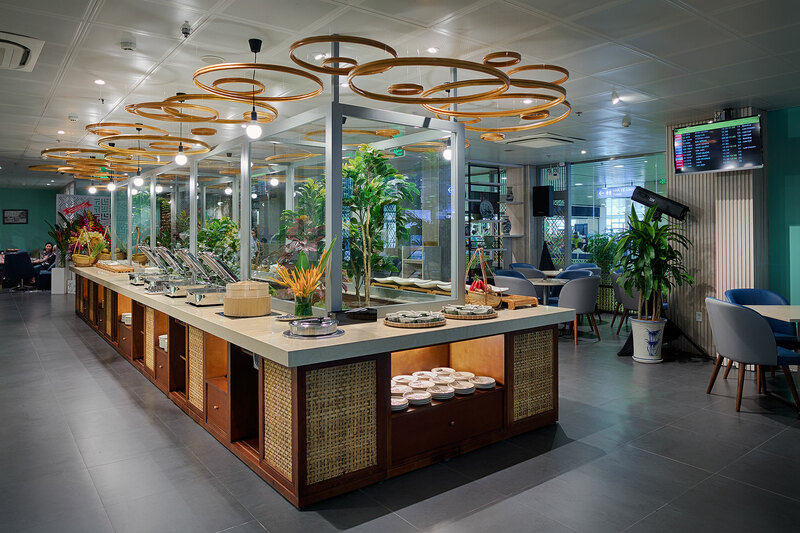 The new VN lounge is also a comfortable space with a variety of seating and decent food and beverages. There was a manned bar with a good collection of spirits, however, the barman was far from knowledgeable about his trade. 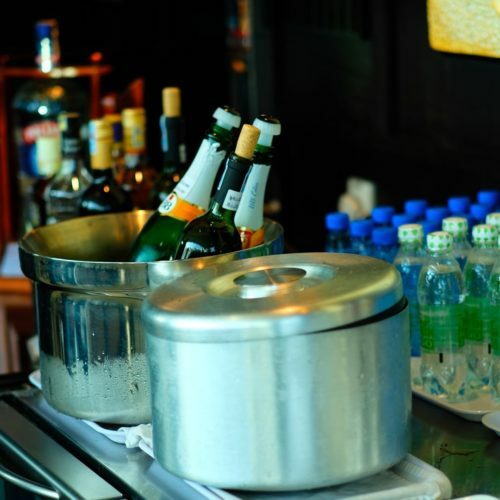 There was also a number of self-serve fridges of soft drinks and local beers. 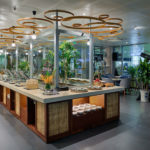 Food contained a number of hot options including fried rice, fried noodles, pasta and various dim sum and Vietnamese spring rolls. Food quality okay but not spectacular. There was also a make your own Pho station which was quite good. I took a shower and there was about 4 or 5 shower units which were quite good and clean. My only complaint was that towards the end of the night, VN has a number of long haul departures which means the lounge gets very full, so if you get a good seat, hold onto it. Overall, the new lounge is excellent. "seats are plenty and comfortable"
In the old Da Nang airport, the Vietnam Airlines business class "lounge" was an area in the main waiting room set off by a series of planters. The business (and first) class lounge in the new airport is outstanding. Its seats are plenty and comfortable. Its selection of Vietnamese and western food and drink was good. Two monitors showed arrivals and departures. The smoking "section" for the airport was in the open, just outside the door to the business class lounge.